There are several ways to send in your mammal records. If you have a large number of records it would be helpful if they could be collated into a spreadsheet (Excel or CSV file). An Excel template is available here. The Mammal Tracker App is available for iPhone or Android and makes mammal recording extremely easy. It uses the GPS in the phone to accurately record the location and there is identification help within the app. All records submitted are verified locally and will be included in the county dataset. 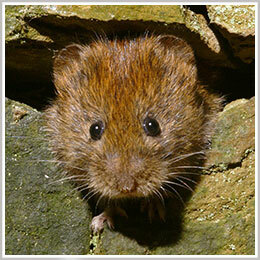 If you don't have a smart phone you can still use this online mammal recording form. There is a very easy interface which is quick to use and includes a guide to help find an accurate OS grid reference. Some mammal species can be difficult to identify. If you are unsure of a species you see I am always happy to receive photographs. Whilst taking pictures of live animals is difficult photographs can be very useful to identify animals that have been found dead. 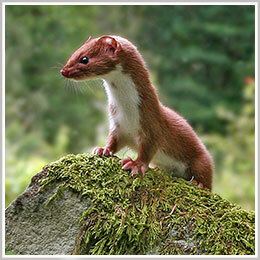 Records of polecat are particularly welcome if there is a picture to help verify the identification. 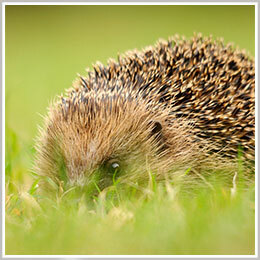 The Mammal Tracker app has a feature which enables pictures to be added to the submitted record. Your records will be added to the Nottinghamshire Mammal Database and shared with the Nottinghamshire Biological and Geological Records Centre and be included in the Mammal Society Atlas project.